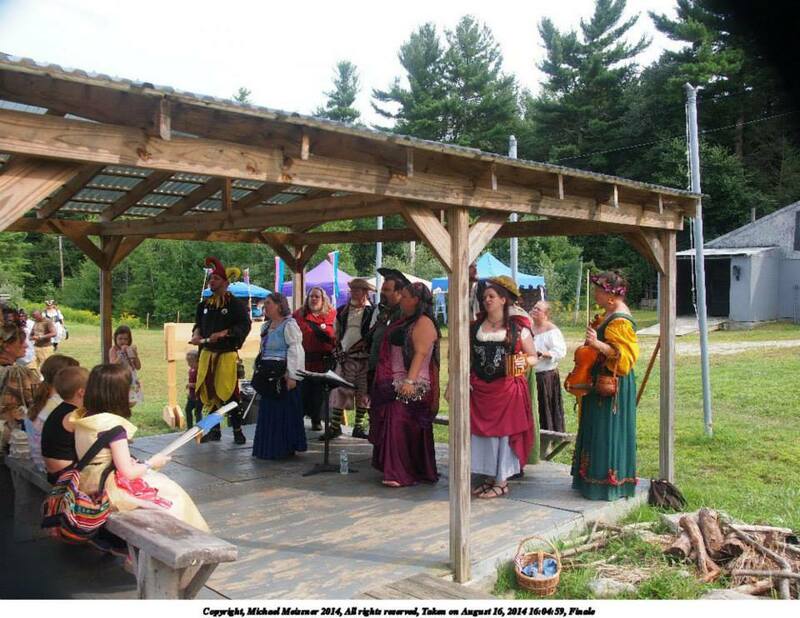 We have only 18 days to go before Black Swan Inn Renaissance Festival which will be going on June 28th and 29th of 2014 at the Black Swan Inn located at 254 Main Street, Tilton, NH. The Festival will commence from 11 am to 5 pm each day. 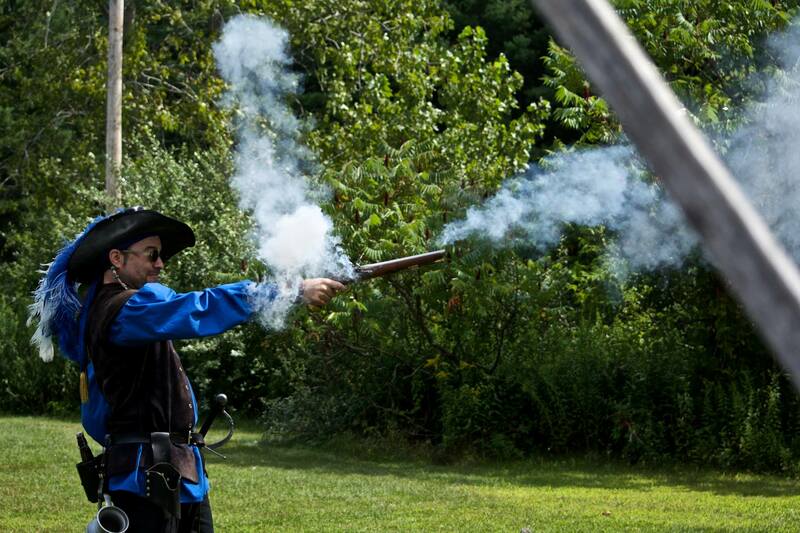 Tickets will be: $10 for adults, $5 for kids ages 5 to 12 and kids ages 4 and under will be free. 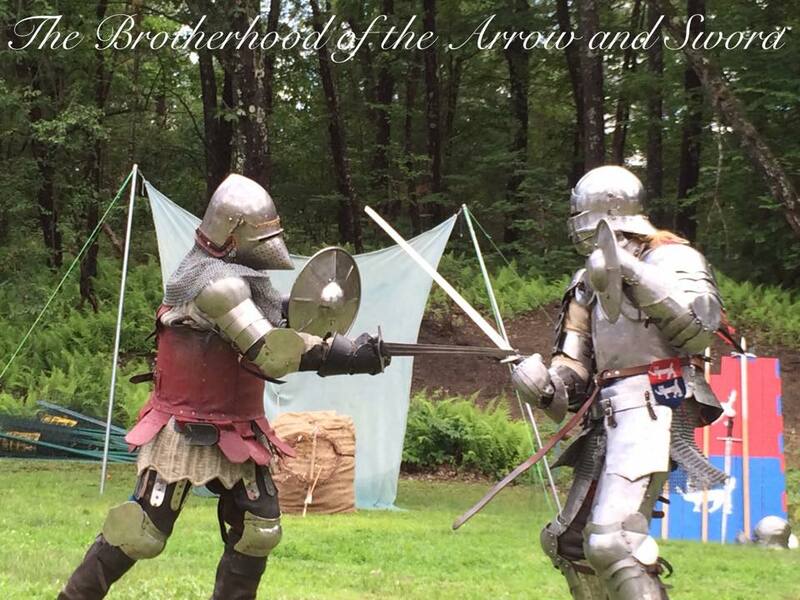 Parking will be located at 435 West Main Street, Tilton, NH. Lady Feylines Fantastical Faces: https://www.facebook.com/pages/Lady-Feylines-Fantastickal-Faces face painting! We hope that you and your families can join us for a weekend that will be filled with fun and excitement! We at PhinnVolt Enterprises would like to wish our fans, supporters, vendors, performers and volunteers a very Happy Holidays! We want to thank all of you who have supported us this last year and we believe we had some great events in 2013! Although we still don’t have any news or update regarding Hammond Castle, we are still hoping that the Castle does well and you should still support them – their website is http://www.hammondcastle.org . 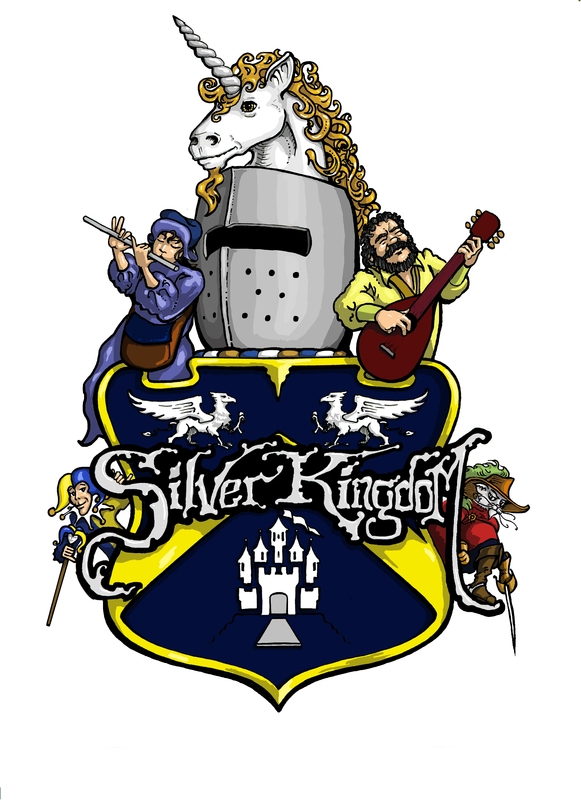 We’re also getting ready for Silver Kingdom Renaissance Festival – http://www.silverkingdomfestival.com so be on the lookout for news! 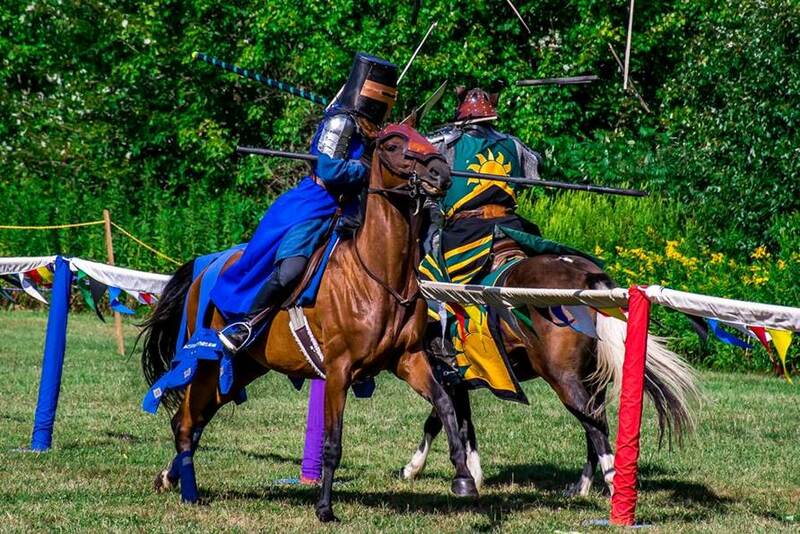 We’re going to be having a meet & greet at Ye Olde Commons in Charlton, MA on January 11th! We hope that you all have a lovely holiday and a happy New Year – HUZZAH!